​Madestein UK was formed in 1982 by two husband and wife teams: Peter and Tineke Zwinkels and Nic and Rowena Vrijland. 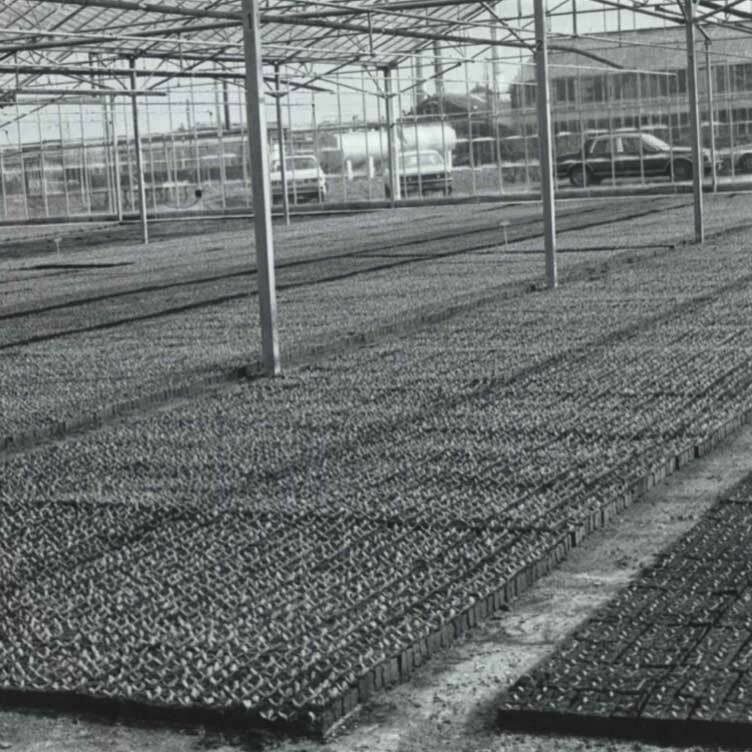 Starting out as producers of young lettuce plants and whole head lettuce, they soon branched out to include ornamentals and herbs. 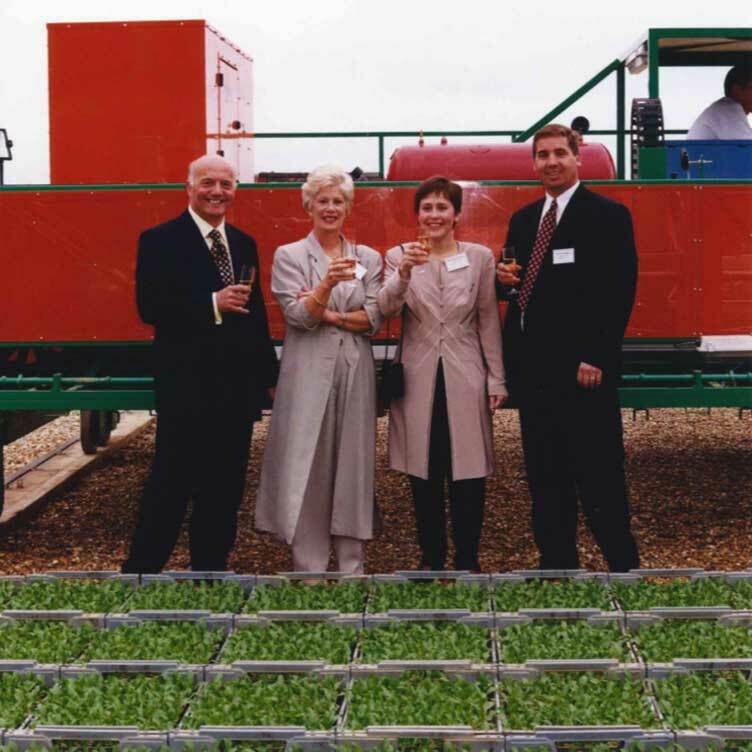 In 2002, the business was taken over by Peter and Tineke who were later joined by their son Jonathan. 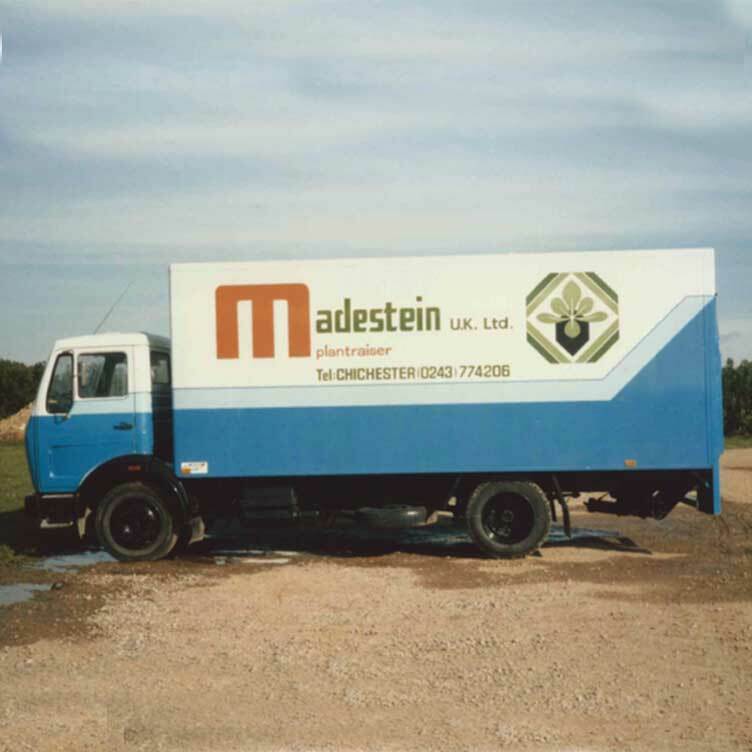 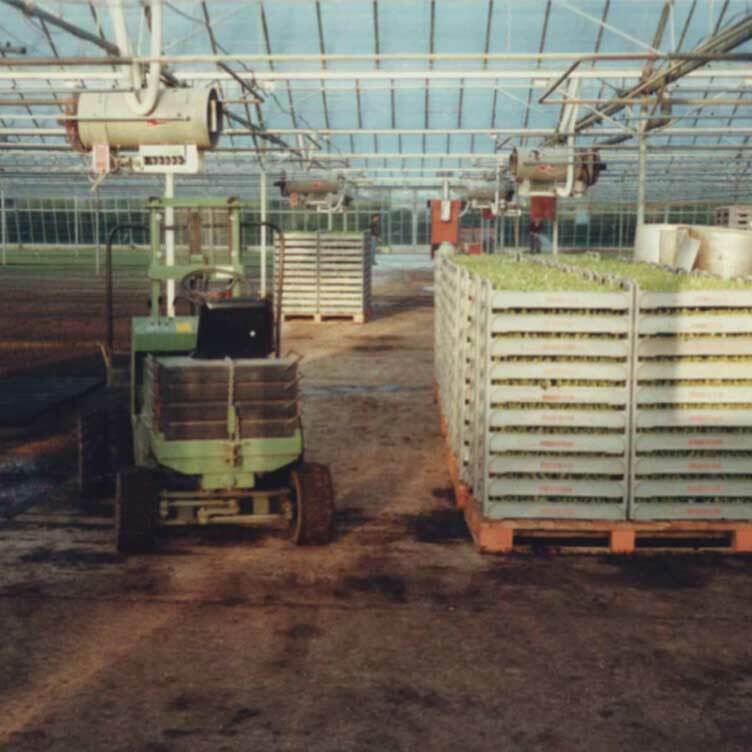 Having introduced to market curly leaf lettuce in the late 1980s and living mixed lettuce in 2001, Madestein’s current focus is producing whole head lettuce, growing fresh basil and the propagation of young lettuce plants. 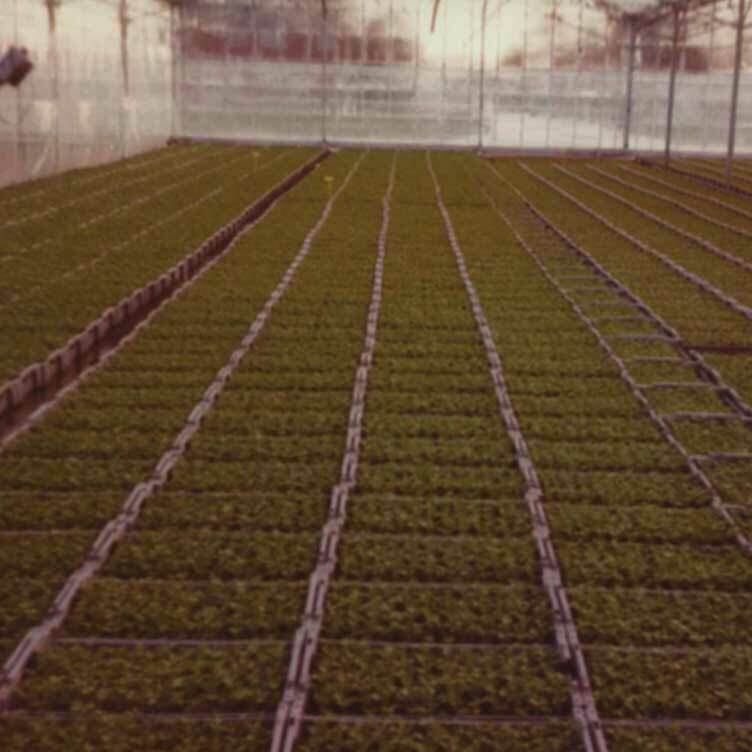 All of which are grown under the protection of glass. 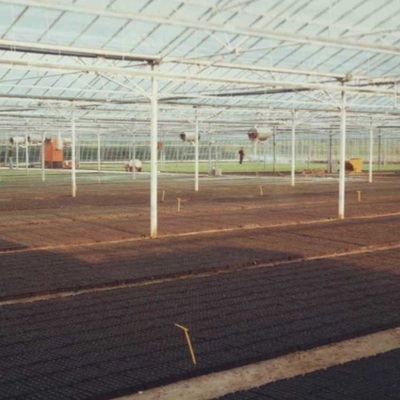 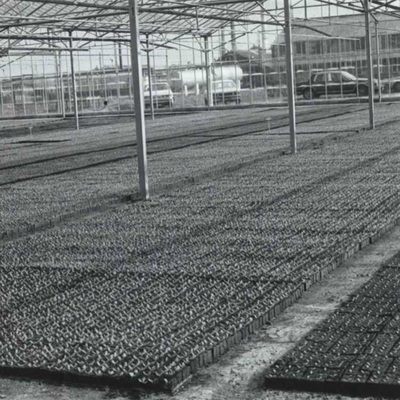 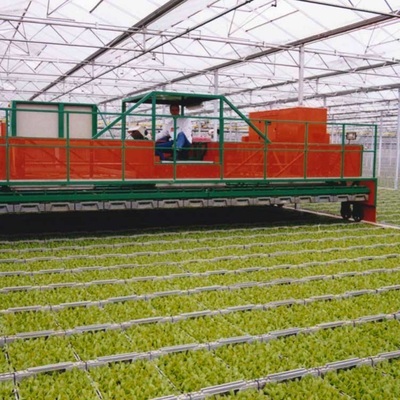 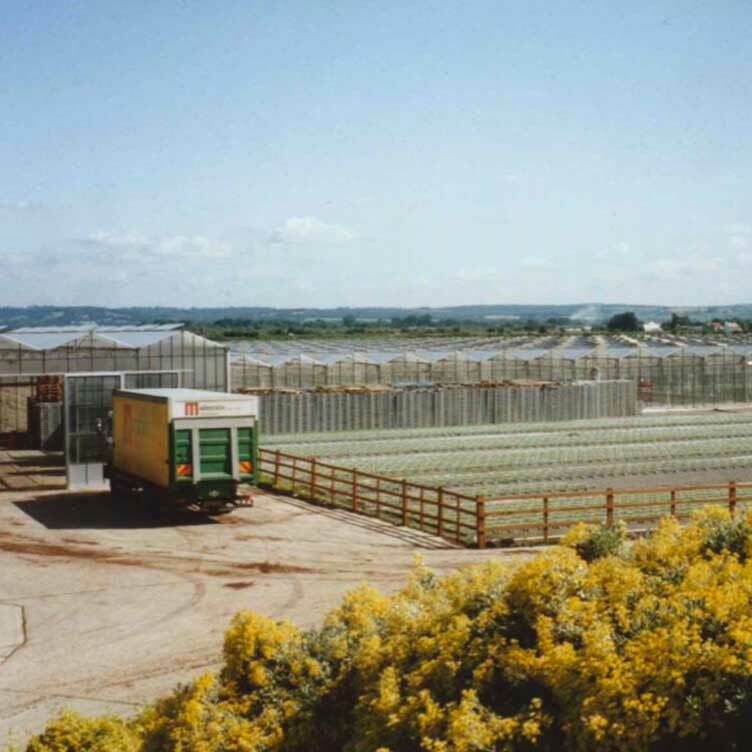 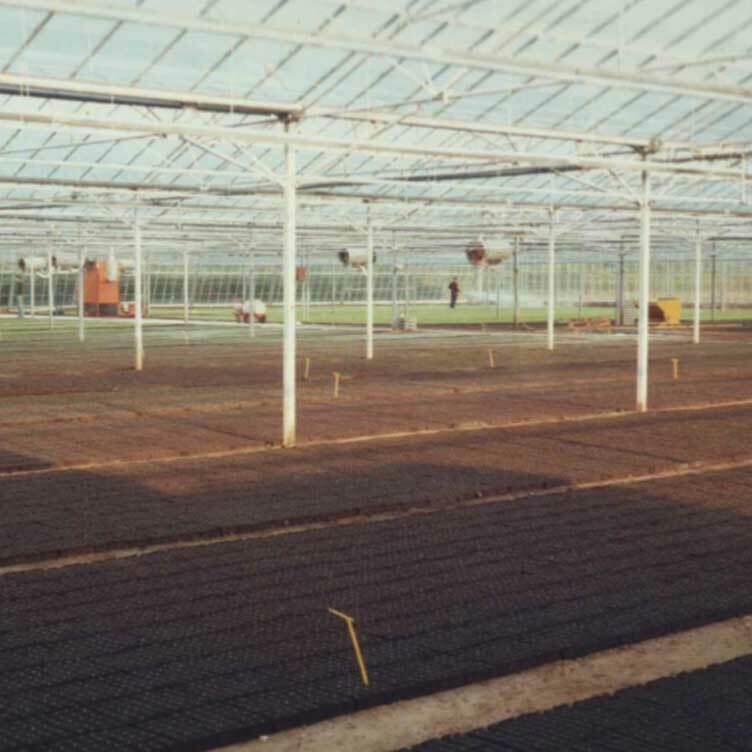 The business specialises in innovative growing techniques, specifically hydroponics to provide a more environmentally sensitive product range, and continues to research the use of LED lighting for sustainable UK production. 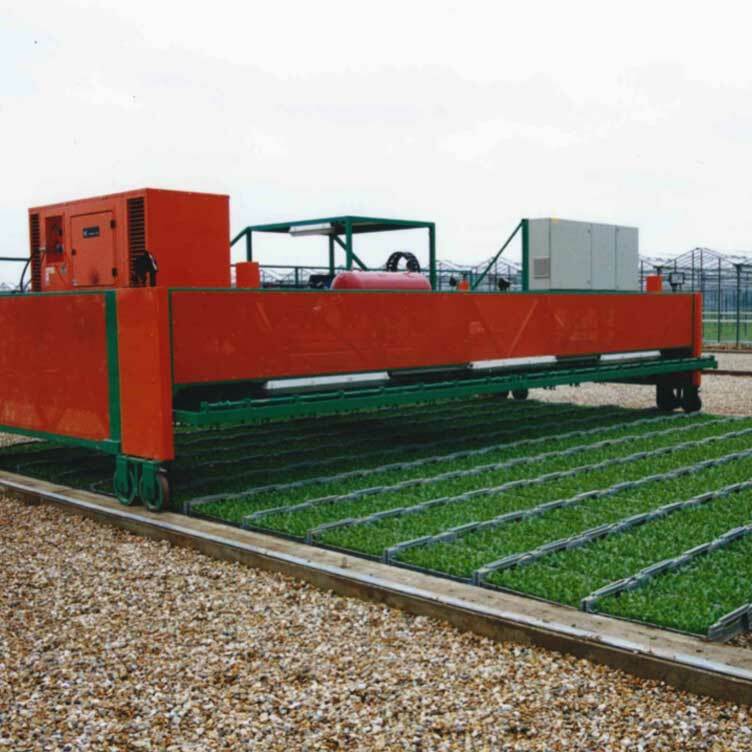 In addition to conventional growing we employ sustainable growing. 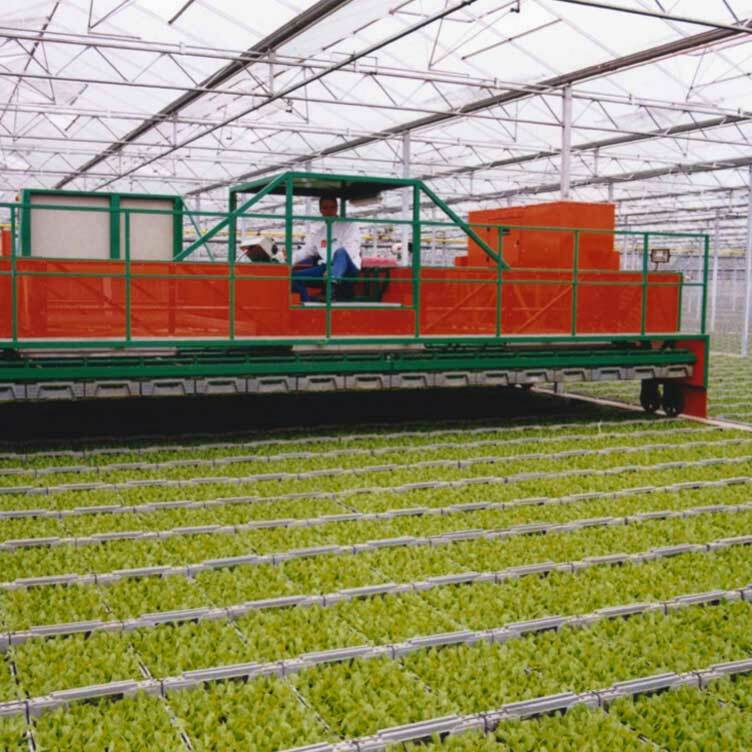 Integrated Farm Management – an holistic growing method which helps us to understand crop nutrition and influence our leaves using biological systems to optimise resilience and resistance to pests and disease – maintains a high yield with a low environmental impact.